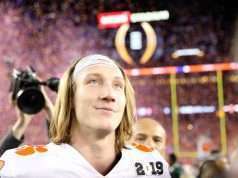 CLEMSON, S.C. — The Atlantic Coast Conference announced today that quarterback Trevor Lawrence (ACC Rookie of the Week), wide receiver Tee Higgins (ACC Receiver of the Week) and center Justin Falcinelli (ACC Offensive Lineman of the Week) have earned ACC weekly honors for their performances in Clemson’s 56-35 victory vs. South Carolina on Saturday. With the three selections, Clemson has now collected a total of 457 ACC weekly honors since 1978. Clemson players finished the regular season having earned a total of 17 selections in 2018. 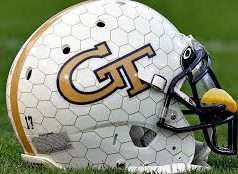 Lawrence’s selection is his fifth of the season, joining honors after performances at Georgia Tech, vs. NC State, at Florida State and at Boston College. It is Clemson’s sixth Rookie of the Week selection this season, including running back Lyn-J Dixon’s selection at Wake Forest. Lawrence becomes the first Clemson player to earn five Rookie of the Week selections. Against South Carolina, Lawrence threw for a career-high 393 yards on 27-36 passing. He threw his 22nd touchdown pass of the season during the contest, moving into sole possession of seventh-most in a season in school history. He also helped engineer three touchdown drives of 95 yards or more in the game, a first in program history. Higgins earned his second Receiver of the Week honor, joining his prior selection following a win against Texas A&M in the second week of the season. He becomes the first Clemson receiver to earn the honor twice in one year since Sammy Watkins in 2013. Higgins recorded his third 100-yard receiving game of the season by compiling a season-high 142 yards on six receptions against South Carolina, including a 22-yard touchdown reception in the first quarter. The touchdown reception was his eighth of the season, moving him into a tie for the eighth most in a season in school history. Falcinelli collected his first career Offensive Lineman of the Week selection. 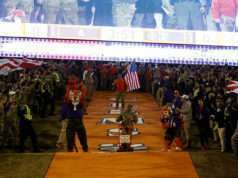 He becomes the third different member of Clemson’s offensive line to be honored this season, joining tackles Mitch Hyatt (three times) and Tremayne Anchrum (Week 1 vs. Furman). 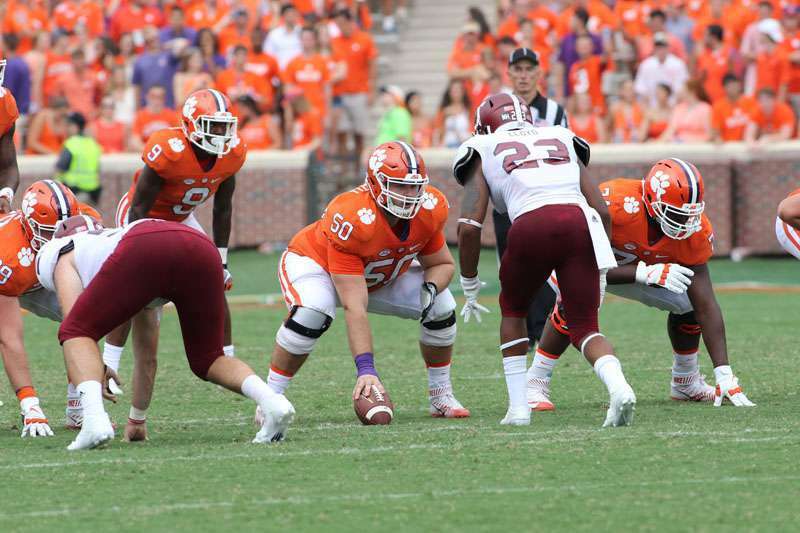 Last week, Falcinelli graded out at 93 percent with four knockdowns, according to the Clemson coaching staff. 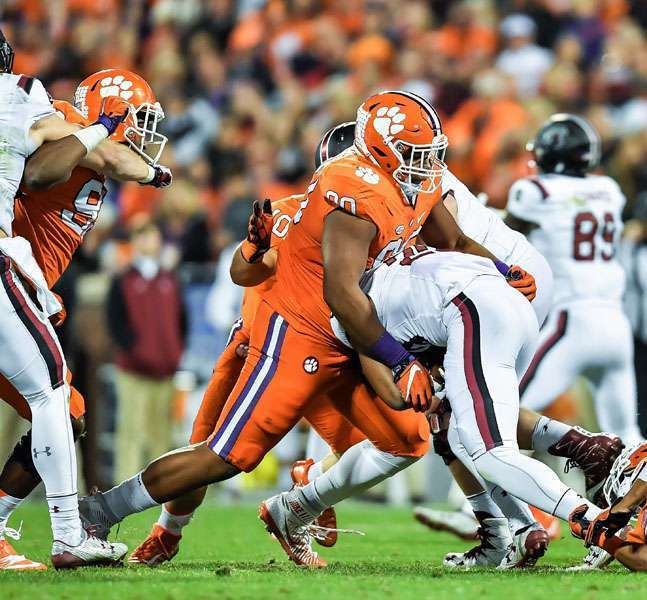 He and the Clemson offensive line powered the Tigers to 744 total yards, the third-highest total in program history.